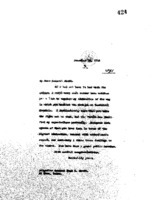 Date is exactly "1913 December 16"
Theodore E. Burton to Benjamin Strong Jr. 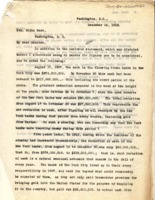 Senator Theodore E. Burton writes Benjamin Strong Jr. on the Federal Reserve Act. 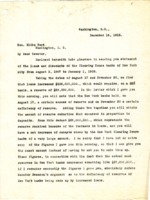 Benjamin Strong Jr. sends Senator Elihu Root a statement of the loans and discounts of the Clearing House Banks of New York city from 3 August 1907 to 1 January 1908. 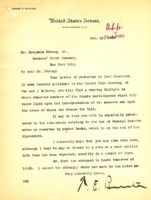 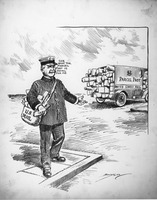 Benjamin Strong Jr. writes Senator Elihu Root about cash reserves during the panic of 1907.